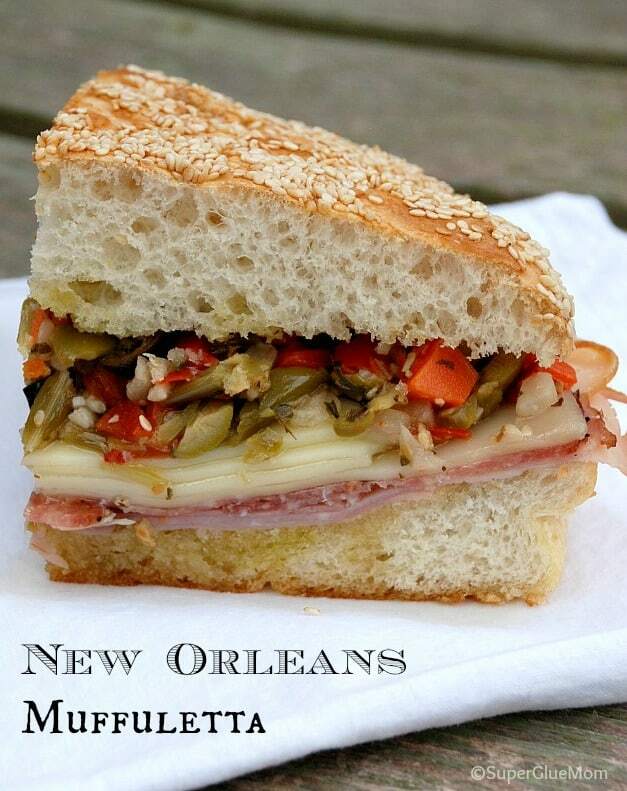 What would living in New Orleans be without a good muffuletta? I’m not sure, but I do not want to find out! 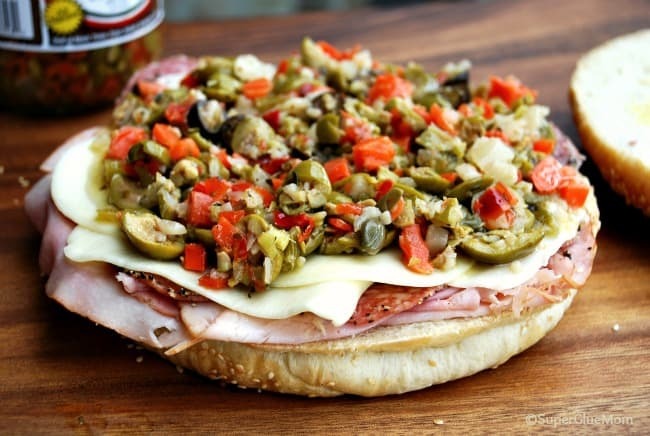 This New Orleans Muffuletta is one I love to make for parties and entertaining. It’s a crowd pleaser! What is a Muffuletta Sandwich? 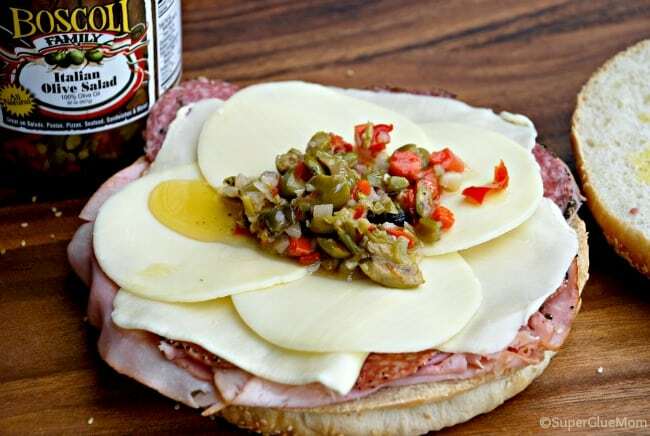 What exactly is a muffuletta? 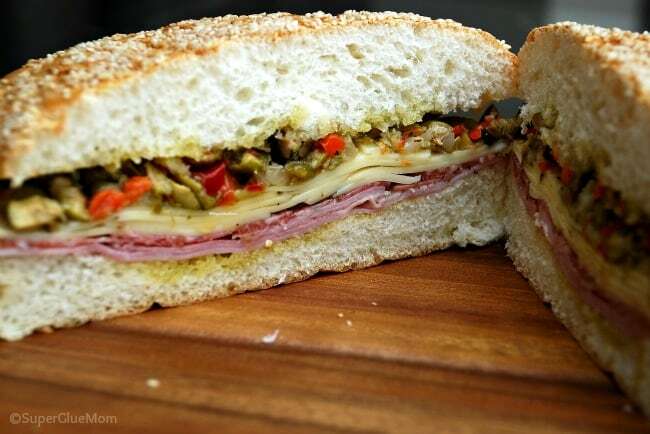 A muffuletta is a deli sandwich topped with fresh olive salad. 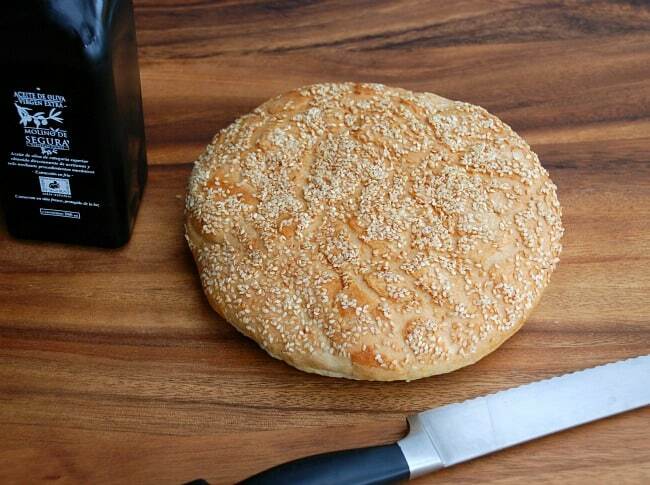 It’s also made on a 9″ round italian bread. The “locals” are very particular about where they buy their muffulettas. Personally, I love the ones from Central Grocery by the French Market. Since I live in suburbia, going to Central Grocery to pick up one of these is not an option -a ninety mile round trip would make it a very expensive sandwich! The key to a good muffuletta is the quality of the ingredients in it. Most importantly, where your olive salad is made being the biggest factor. A funny story: I went to the store to purchase olive salad and they were out of “my” brand. I purchased one that said Muffuletta Olive Salad (warning! warning!) and brought it home. When I opened the glass jar, it tasted funny… I looked at where it was made… and it said made in Chicago. What?! (nothing against Chicago). Off I went again to my local WinnDixie and purchased a New Orleans brand. Whew! Seriously, it’s not the same. Let’s go through some of the key ingredients so you too, can make your own at home. Shall we? The Bread: 9-10″ round Italian bread. Olive Oil: I like to moisten my halves with some good Spanish extra virgin olive oil. Then you have the Capicola ham and salami. Ask the person behind the counter to slice them thin. Start placing the olive salad in the middle and then work your way out. Oh.my.goodness. The combination of the salty meats, the smoked cheese, the strong olive oil flavor and the crunch of the olive salad… Please. refrain from licking or biting your screen. Your device will not like it. 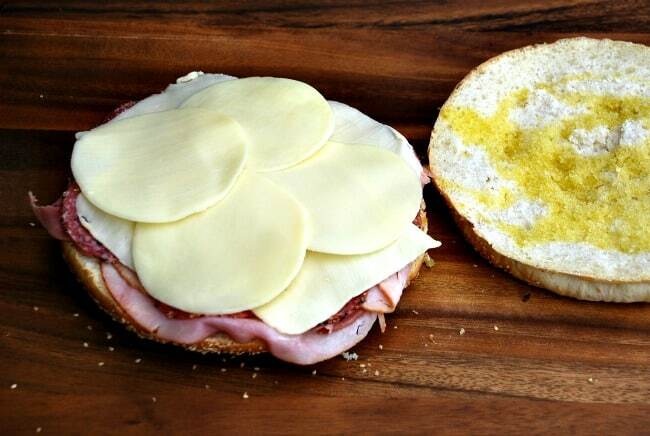 We like to quarter our muffulettas and eat them for lunch (ok, anytime is good too). If you want, you can toast the whole muffuletta, prior to cutting, in your oven for a few minutes to give the bread a little crunch and melt the cheese. Oh lordy. Yes, I am finished. 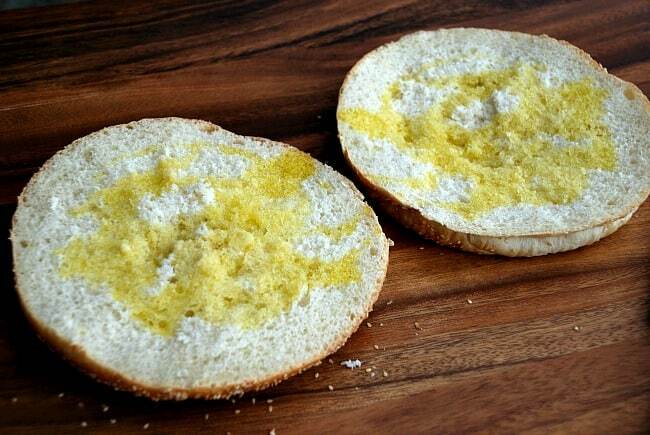 You may proceed to print the recipe and make your own. Me? off to lick my fingers. You can purchase the Olive Salad on Amazon here. Ps – If you are wondering how your next lunch idea could possibly top this one, I’ve totally got you covered. 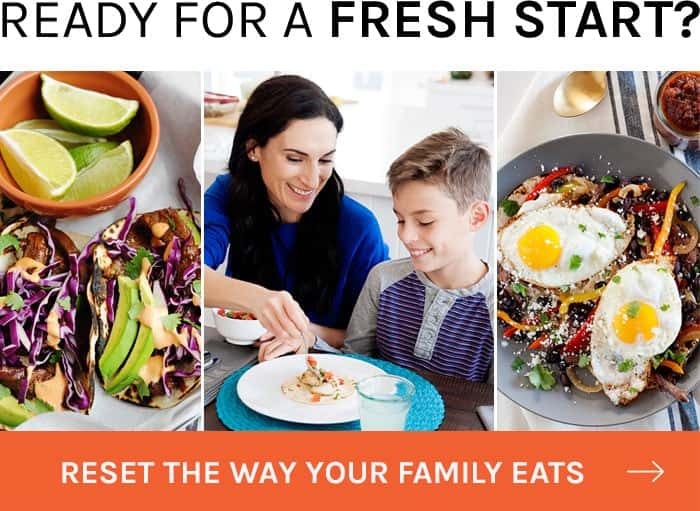 Grab one of my meal plans here to treat yourself (and your family) to yummy meals like this one after another! 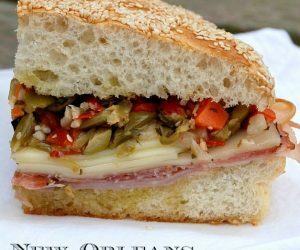 This muffuletta sandwich recipe is made in the authentic New Orlean’s style! 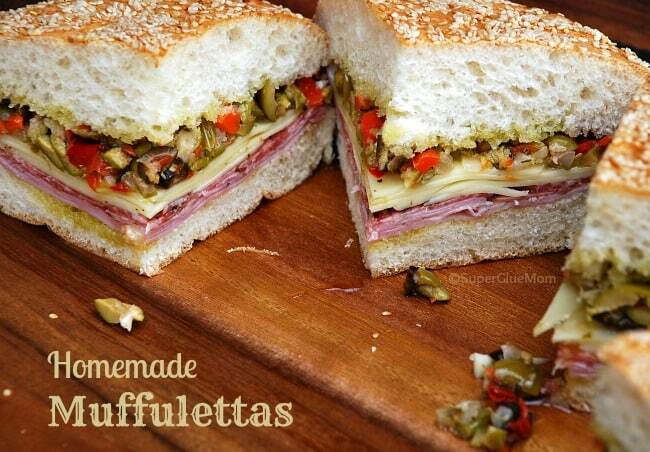 Flavorful and delicious, your muffuletta can be prepared in minutes so you can enjoy it any time of day. Brush both sides with the oil from your Olive Salad or really good extra virgin olive oil, go a little heavier on the bottom. 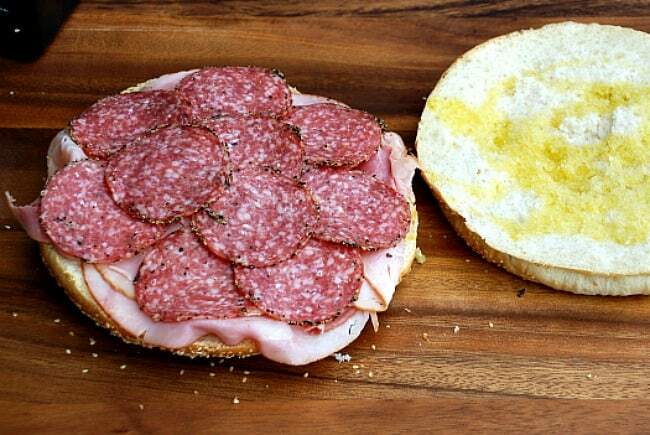 Begin layering your ham, mortadella and salami on the bottom half of the bread. Top with your cheeses. Next, add the olive salad from the center out. Put the lid on and press it down without smashing the bread. Optional: toast/warm up in you oven for a few minutes. Quarter it. You’ve just created pure heaven! Nicely timed for Halloween! The fat, sodium and calories read like a horror story! Thanks for bringing this to my attention. There was an error in the recipe calculator. Some nutritional data will vary by the brand of deli meats purchased. 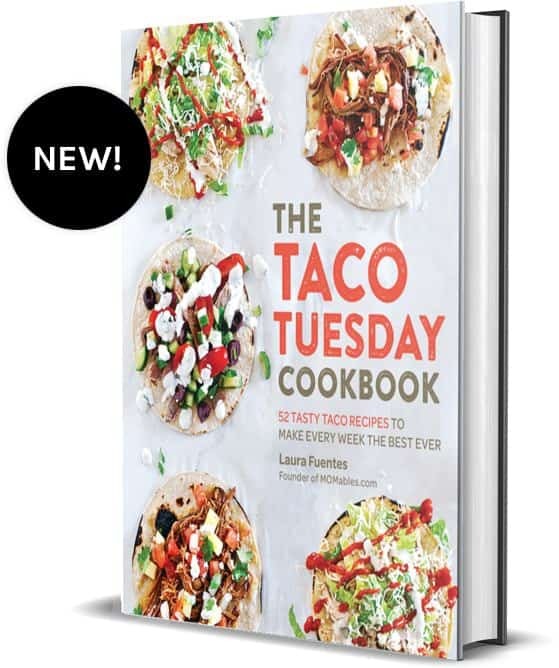 How do I get a printer friendly copy of your recipe? 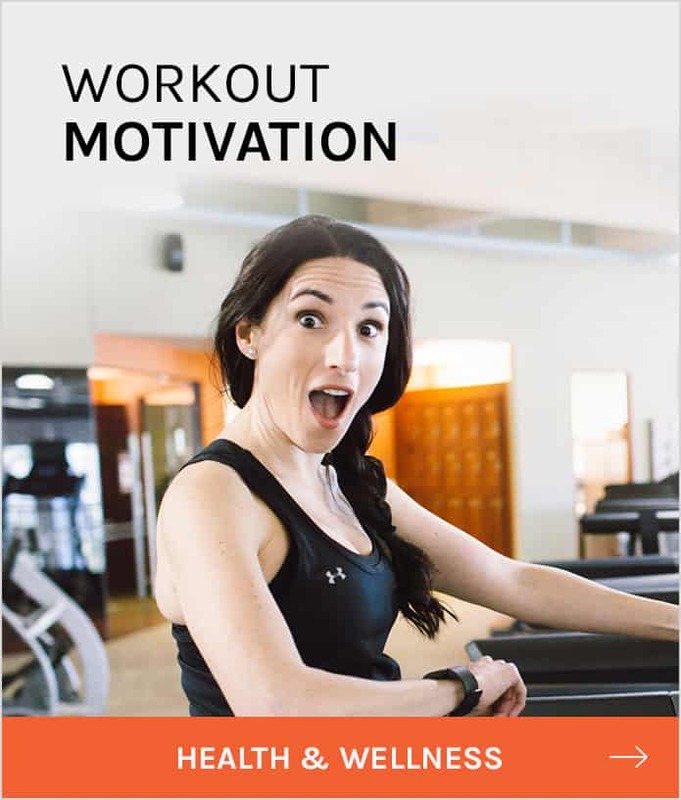 I don’t need 32 pages. 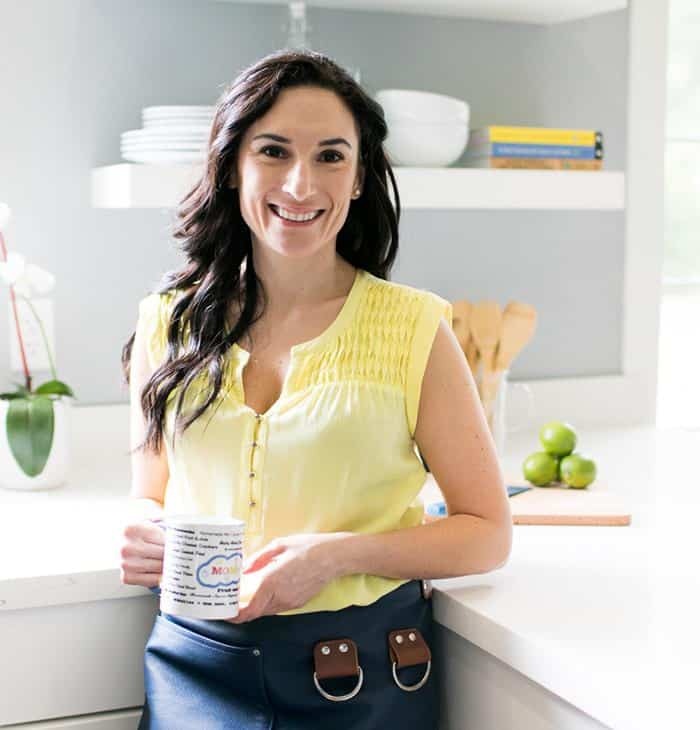 Your recipe looks amazing and I would like to make it. Thank you so much. 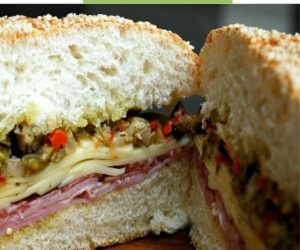 Hi Laura..never had a muffuletta from Central Grocery in NOLA, but had one at Cochon Butcher! Loved it! Do you make your own olive salad? 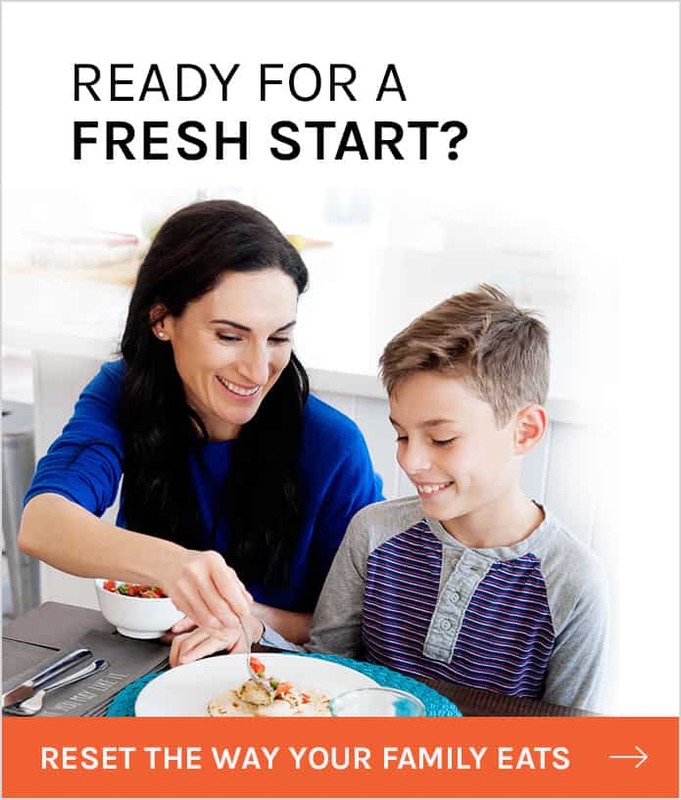 If so, can you share that recipe? Just want to say, the olive salad sold at Trader Joe’s is great for this sandwich or just by itself on bread. I buy my olive salad at George’s on Perkins in Baton Rouge. I tote it up to Illinois in the summer to make my muffaletta salads. It doesn’t go bad either and it’s SPICY since they add some cherry peppers to it. Super delicious!! I have kept it up to 6 months and it’s just fine and they pack it up at the restaurant to travel. The BEST! !